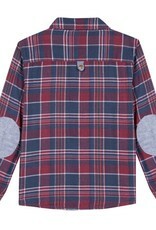 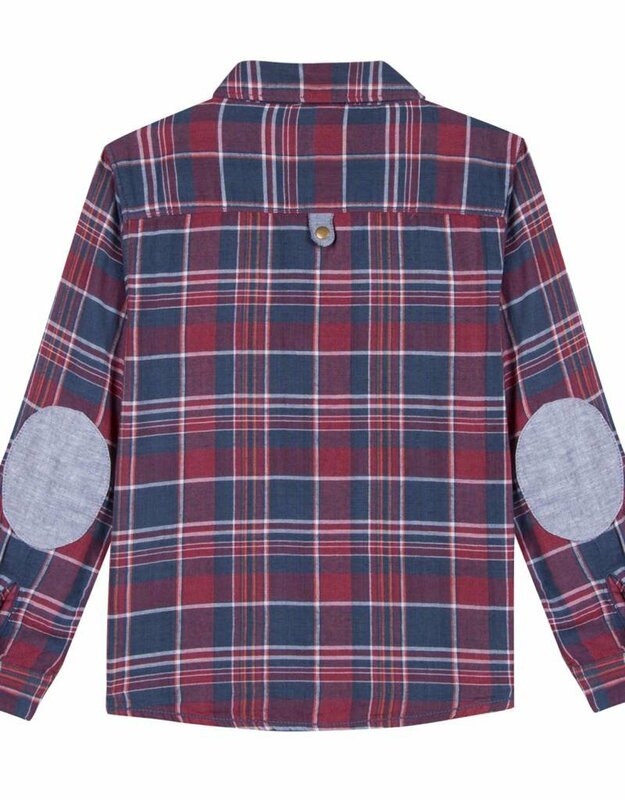 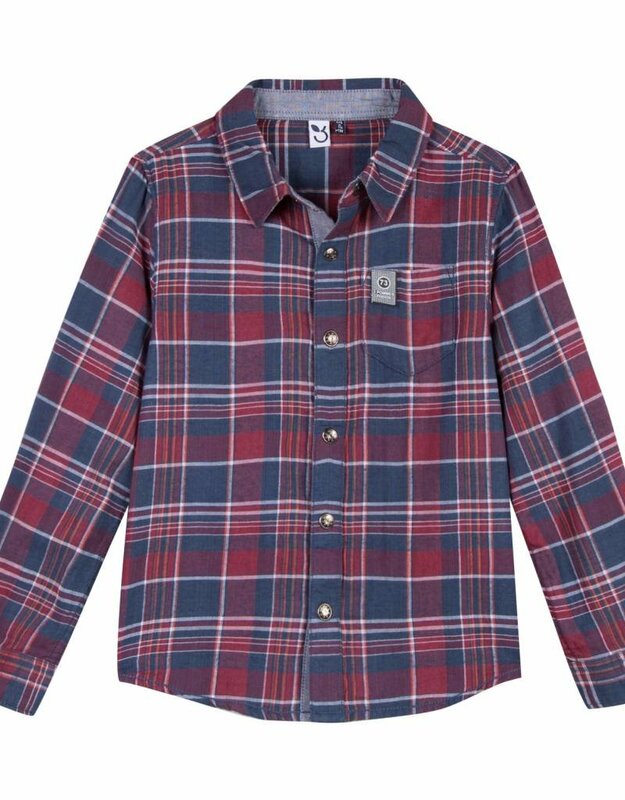 A relaxed red and blue checked shirt for boys by 3Pommes. 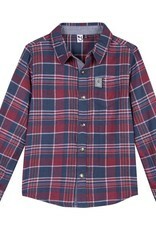 It is made in a soft cotton with a pale blue elbow patches and it has the designer's logo on the chest pocket. 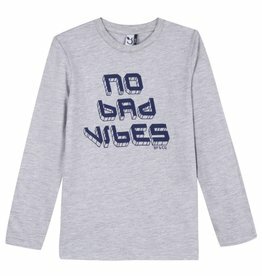 Cool 100% Cotton Tee by 3 Pommes.